These Buffalo Chicken Pillows are crazy good! How could they not be? Cream cheese, chicken, buffalo sauce and cheddar cheese wrapped in crescent rolls and topped with Cheez-Its. O-M-G! 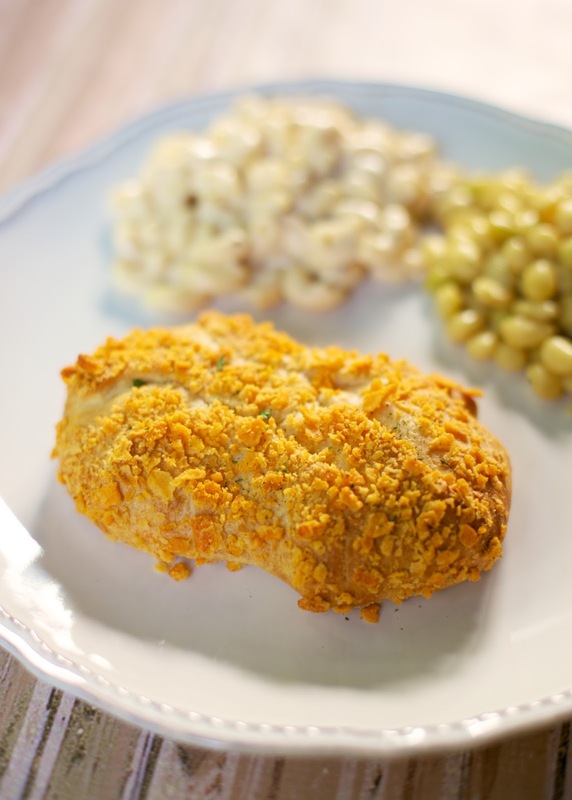 This recipe is adapted from my Chicken Crescent Squares recipe. I like the original recipe, but I really, really like this kicked up version. You can control the heat in the chicken mixture by adjusting the amount of buffalo sauce. I used 3 Tablespoons and thought it was perfect. Not hot, just a good buffalo flavor. If you are making this for kids, you could start with 1 or 2 Tablespoons of buffalo sauce if you are worried about the heat. 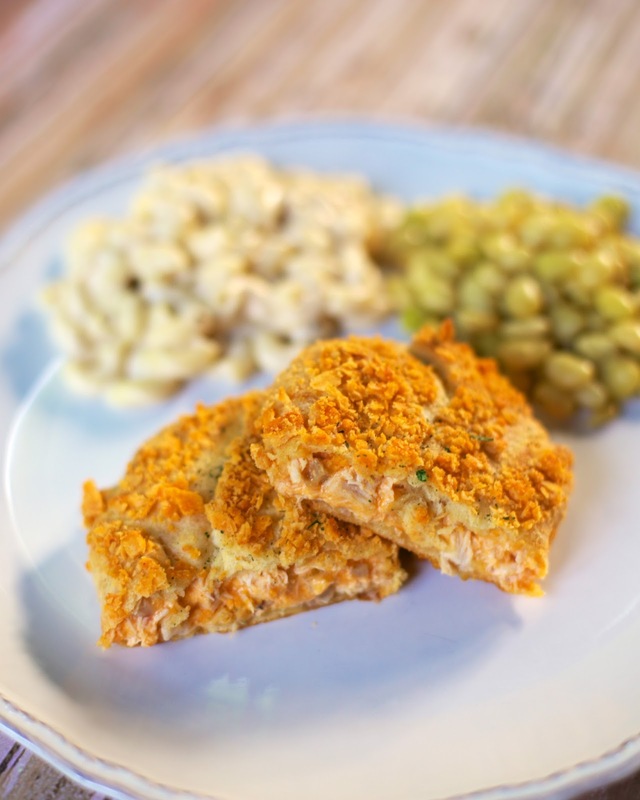 Combine cream cheese and buffalo sauce; stir in chicken and cheddar cheese. Set aside. Unroll crescent dough, separating into 4 rectangles; press perforations to seal. Spoon 1/4 of chicken mixture into center of each rectangle; bring corners of each rectangle together over chicken mixture, and twist gently to seal. Brush packets with 1 tablespoon of melted butter; dredge in crushed Cheez-Its and place on an ungreased baking sheet. Bake uncovered for 20-25 minutes or until golden brown. This does sound like something that has to be good. Girl..... you are a genius!!!! YUM YUM YUM!! Planning to make these for dinner next weekend... What do you recommend as sides? I like green beans and some macaroni tossed in alfredo sauce.